If you are in the market to purchase a new sports wagon in Boulder soon, you may find it difficult to look past all of the great things that the Outback offers. This model has been known for its athletic appearance and overall functionality for many years, and it is a true leader in its class. Most years, the automaker has made significant effort to improve on the previous model year, and this holds true for 2018 as well. 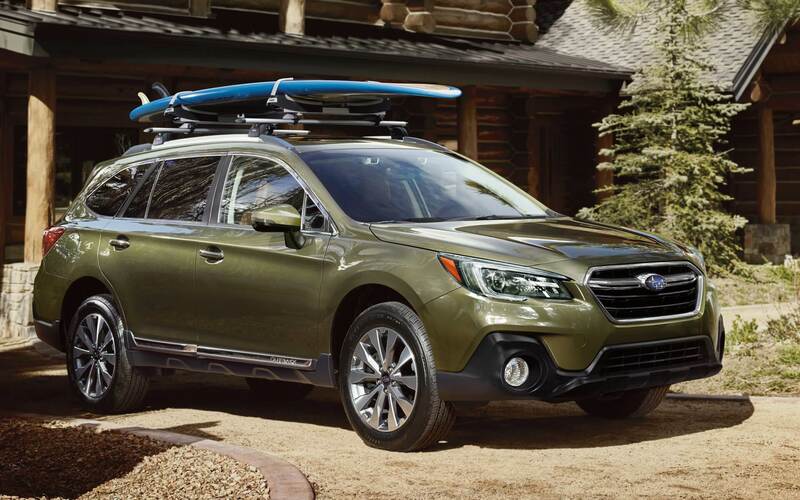 When you compare model differences between the 2017 and 2018 Subaru Outback, you will see that both model years are thoughtfully appointed, but there are some excellent updates to the new model year that are difficult for discerning auto shoppers to overlook. A closer review of the two model years at Flatirons Subaru serving Boulder Fort Collins Denver Colorado is a smart idea. The exterior style of this wagon may be one of the top factors that made you initially take a closer look at it. Between the 2017 Subaru Outback and the 2018 model, a few notable changes have been made. For example, on the 2018 model, the rear and front fascia have been enhanced to add even more appeal to the exterior. The glass on the front door windows is now insulated to improve noise control inside the vehicle. An optional feature that is now available on the 2018 model is a steering-responsive function for the headlights. The exterior continues to be available in your choice of 14 hues, and this wide range of colors makes it easy to find an appealing look for your new wagon. Based on the trim level that you select, both model years are equipped with either 17-inch or 18-inch alloy wheels and all-season tires. The robust tires are combined with a stunning front grille, a contoured hood and a curved roof to create an aerodynamic look that you will love. 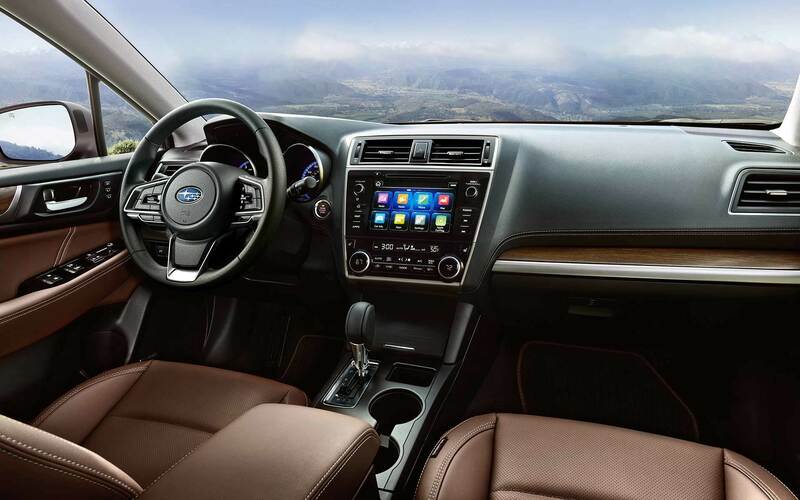 When you compare model differences between the 2017 and the 2018 Subaru Outback models, you will see that Subaru has improved the overall look of the interior design of this wagon as well as some of its functional features. These improvements make the 2018 model year more comfortable and enjoyable to drive. When you check out the two model years in Boulder, you will notice that Subaru has used higher-end materials throughout the interior with an updated center console design in the 2018 version. The new dashboard also includes a redesigned infotainment system that offers both Android Auto and Apple CarPlay features. The air conditioning has been improved to benefit passengers in the front and rear seating areas. There is also a USB port available for the benefit of the backseat passengers. 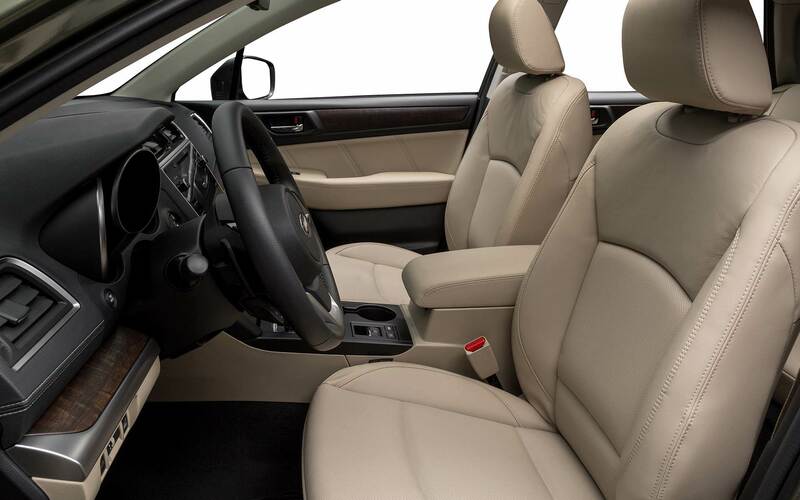 The interior continues to be available in three lovely colors, and cloth is a standard material in most trim levels. A few of the other quality features found in both model years are cruise control, a superior sound system, electric power steering and a backup camera. A primary factor to consider when you are searching for a stylish sports wagon in Boulder is the performance capabilities of the vehicle. 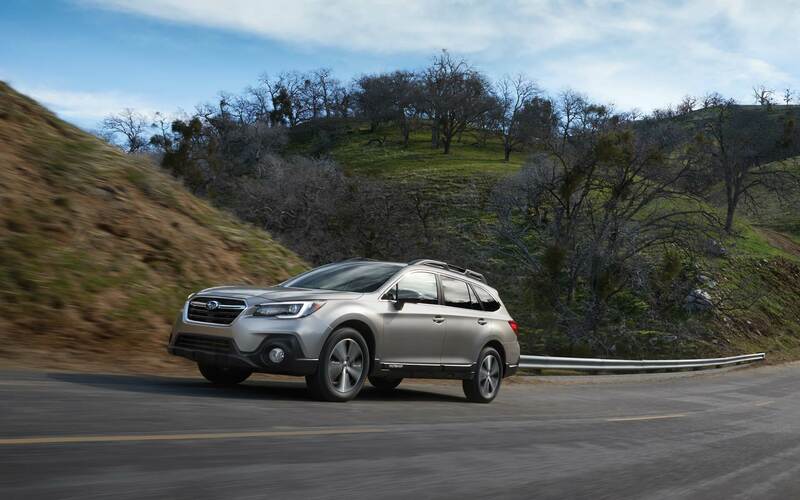 The Outback for both model years gives you a wonderful driving experience, and Subaru has not made any substantial improvements to the mechanical and powertrain features between 2017 and 2018. You can choose between a standard, Limited, Premium or Touring trim level. Most trim levels for both model years are equipped with a 2.5-liter, flat six-cylinder engine. This base engine offers 174 foot-pounds of torque and 175 horsepower. In the Touring trim level, the standard engine is a more powerful 3.6-liter, V6 engine. All-wheel drive with a front independent suspension system and stabilizer bars in the front and rear are standard as well. Regardless of whether you plan to use your new Outback wagon primarily as a commuter and family car or you want to take this rugged, stylish vehicle on backroad adventures, you will love the fact that both model years have stellar safety scores from the IIHS and the NHTSA. From the IIHS, the 2018 and 2017 Subaru Outback models were given the highest rating possible for its five safety tests. From the NHTSA, both model years were scored with five stars for overall safety. The 2017 model was so well-equipped with high-tech safety features that no substantial changes were made in the 2018 model. A few of the more innovative safety features that will keep you and your passengers as safe as possible on the road include the Starlink safety notification feature, Security Plus and radar sensors for blind spot detection and lane change assistance. 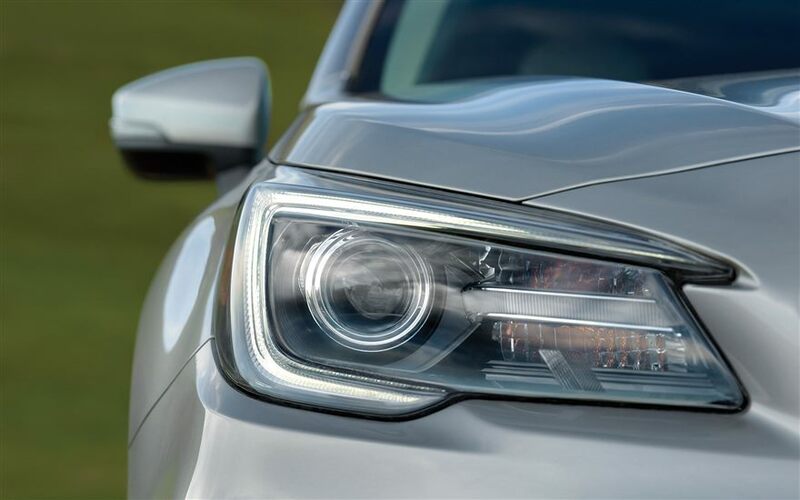 Both model years also are available with EyeSight features, and these include pre-collision braking, automatic fog lights, adaptive cruise control and lane departure warning alerts. At first glance, you may think that the 2017 and 2018 Subaru Outback models are identical. However, when you compare model differences, you will find that Subaru has improved on the 2017 model in substantial ways. The 2017 Subaru Outback is a smart vehicle option, but the 2018 model has even more exceptional features for you to benefit from. When you contact Flatirons Subaru serving Boulder Fort Collins Denver Colorado, you can get to know more about the differences between the two model year as well as specials that may currently be available.